At Mervs Pitchfork Fondue, we take extraordinary pride in the food we serve as well as our customer service. Our company prides itself on customer satisfaction, thus allowing us to cater events in Winnipeg for more than 20 years. The staff at Mervs Pitchfork Fondue are specialist in the catering industry, whether it’s a wedding, office party, reunion, or any special event, book a pitchfork fondue. 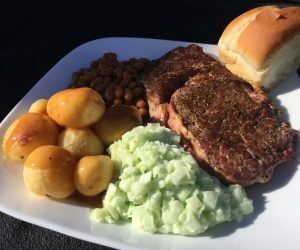 For the best possible catering service in Winnipeg, we offer 12oz ribeye canada triple AAA steak to ensure every customer appetite is satisfied . 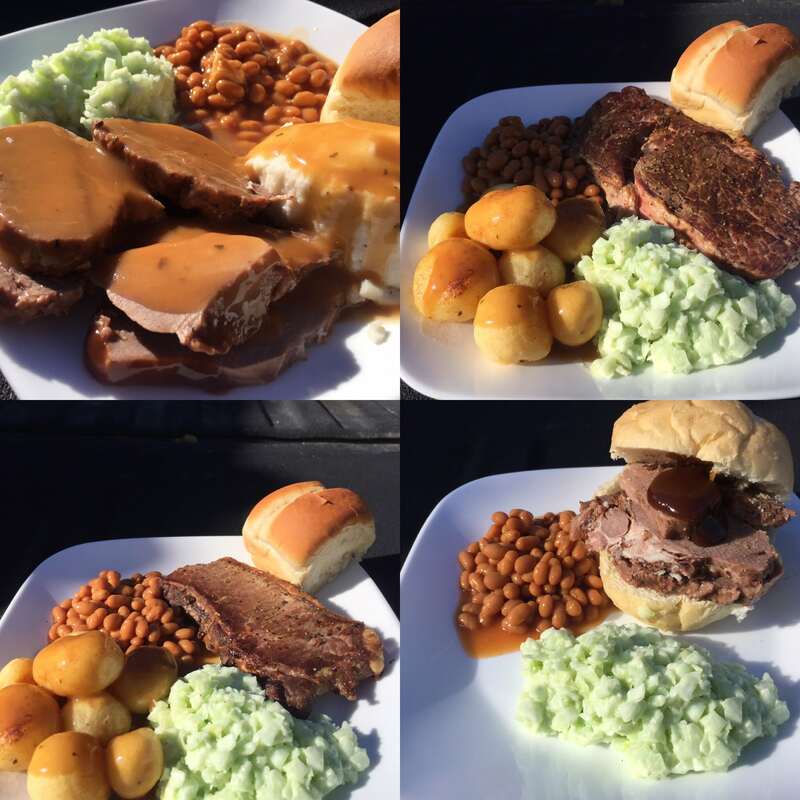 We also offer baked beans with smoked ham , fondue potatoes , garden fresh coleslaw , dinner roll.We at Mervs Pitch Fork understands catering can be a stressful task, we’d like the opportunity to relieve that and handle all of your catering needs for you! Whether it’s large or small, Mervs got it all! Our company is accessible for catering functions in Winnipeg and the surrounding areas. The catering team of company is dedicated to giving an astounding customer service experience, one you’ll surely remember. We have been over 20 years in the industry for catering in Winnipeg and look forward to making your event a memorable one. Let us do catering in Winnipeg for you.Customer satisfaction is a key component within our company, which allows us to strive to be the best! 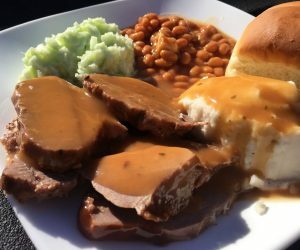 We have been catering in Winnipeg since 1995.Choose a location and let us do the catering in Winnipeg or other location.Winnipeg catering is our business and we pride ourselves on our exceptional reputation.We have been doing catering in Winnipeg for long time.Catering in Winnipeg is not just our business,it is our passion.Other Caterers are also catering in Winnipeg,but we took catering in Winnipeg in a new level.Look forward to working with you!